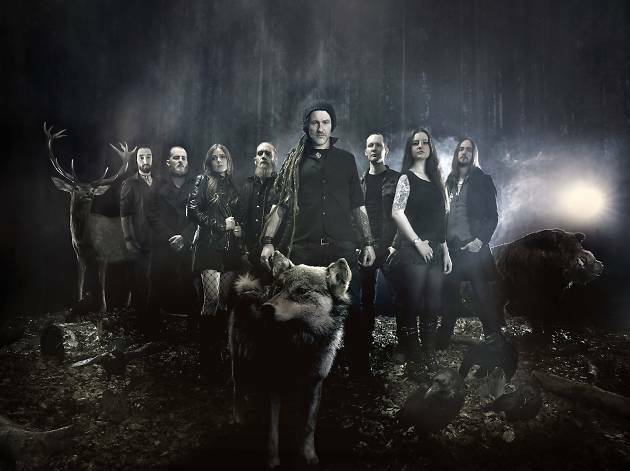 Eluveitie performs for the first time in Singapore this month. 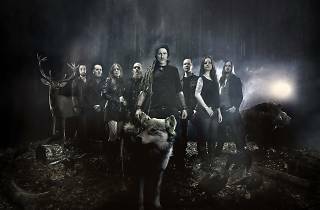 Their music takes inspiration from Celtic history and legends of gods. Expect a symphony of death metal, slamming guitars and furious drumming, with bagpipes and the occasional lyre and violin. And, of course, a lot of hair whipping.